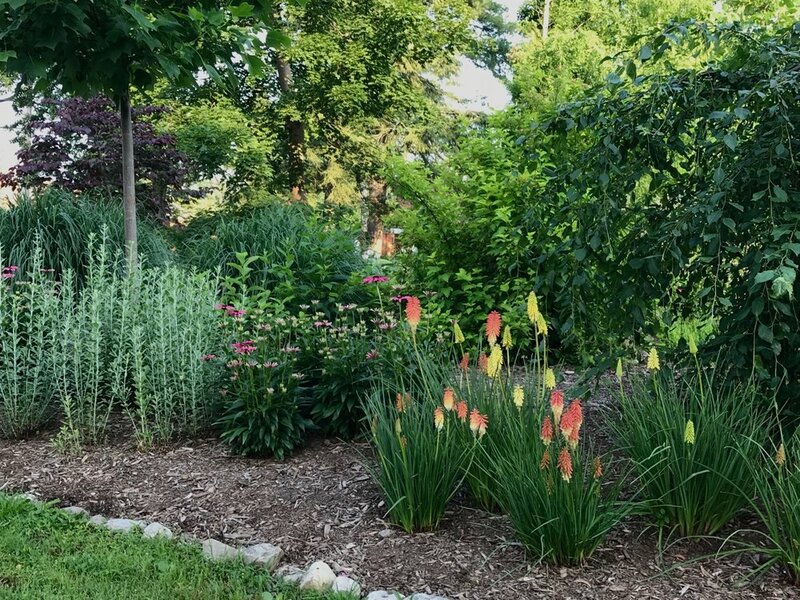 Physical Characteristics: This large garden was started in 2004. 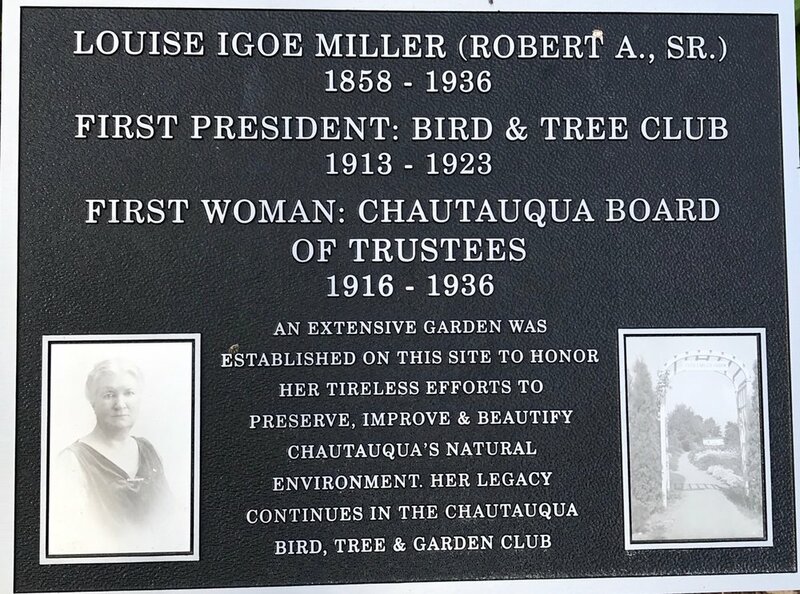 It consists of 4 different sections representing the 4 pillars of Chautauqua. Here we have a wide variety of perennials, shrubbery and trees. Historical Context: Located within the discovery garden is the Winifred B. McCune Memorial garden added in 2005. Also in Discovery is the Joan Lincoln Story Circle garden, this is a spot for children to sit and listen to stories being told, added in 2006.